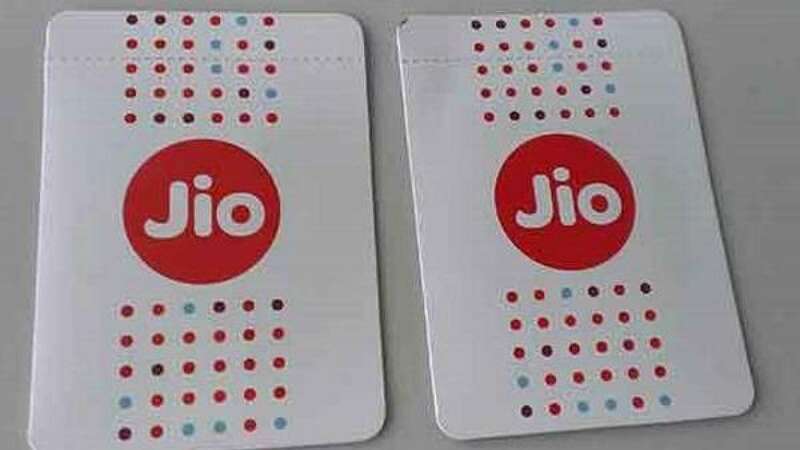 New Delhi : Reliance Jio introduced in 2016 needs no introduction, as of now. Within a short time-frame the telecom company has made a remarkable name in the Indian market. With the various Internet data schemes and offer the company is giving tough competition to major Indian telcos such as Bharti Airtel, Vodafone and Idea. Yet again, Reliance has come up with Jio Celebrations Pack offer under which subscribers can avail additional 4G data for free. If interested, then you should take a look at the mentioned below details. Reports say that Reliance Jio Celebrations Pack will be made available randomly between Jan 24 to Jan 28 and will come with a validity of 5 days with an additional 2GB of 4G data being available each day to a user. This takes the total cellular data benefit to 10GB. To recall, the Jio Celebration Pack was first announced in September 2018 and Jio promised that it will offer an additional 8GB of data next month i.e. October. Now, the offer has been extended to Jio subscribers once again. 1) In order to check whether the Jio Celebration Pack has been provided on your connection, you need to open the My Jio app. 2) Select the hamburger menu present on the top left corner of the display. 4) If the complementary data pack has been activated on your connection, you will see the ‘Jio Celebrations Pack’ section in the app with 2GB free data per day and the expiry of the pack. For now, Reliance Jio has just announced Rs. 297 and Rs. 594 prepaid mobile recharge plans with long-term validity for Jio Phone users with a validity of 84 days and 168 days, respectively. The packs come with similar benefits which include unlimited local, STD and roaming calls, 0.5GB daily high-speed data, 300 SMS per day and a complimentary subscription to Jio’s suite of apps.